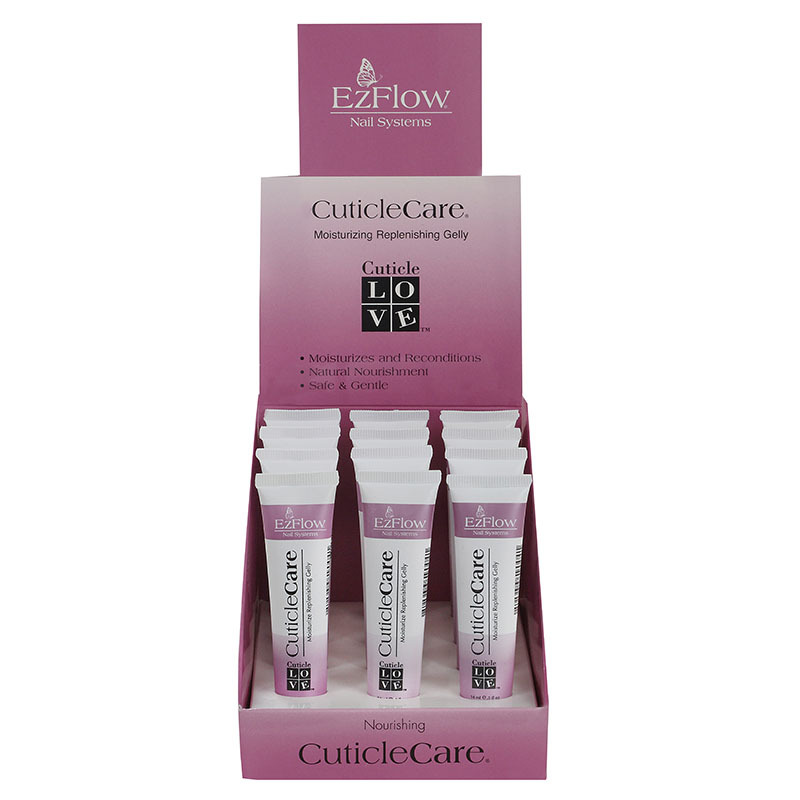 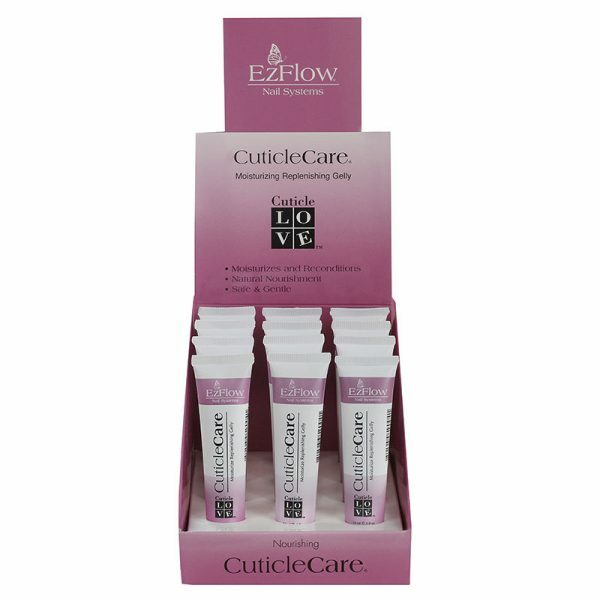 Cuticle Love is designed for daily nurturing as it prevents cuticle drying, splitting and unsightly snags. 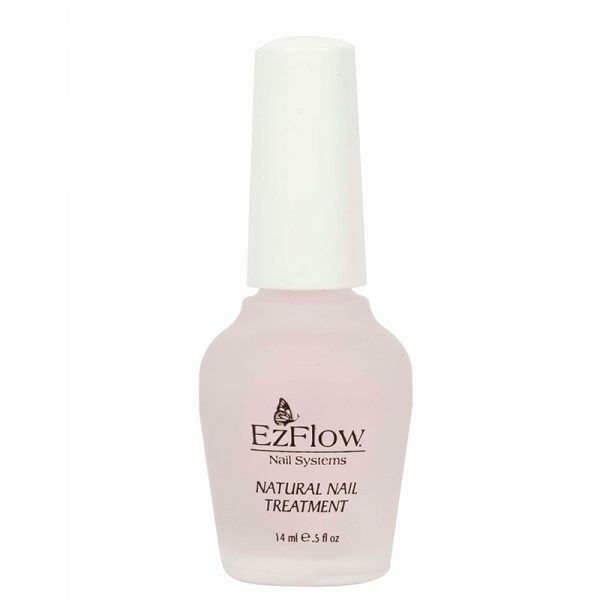 This softener is safe for use with both natural nails and enhancements. 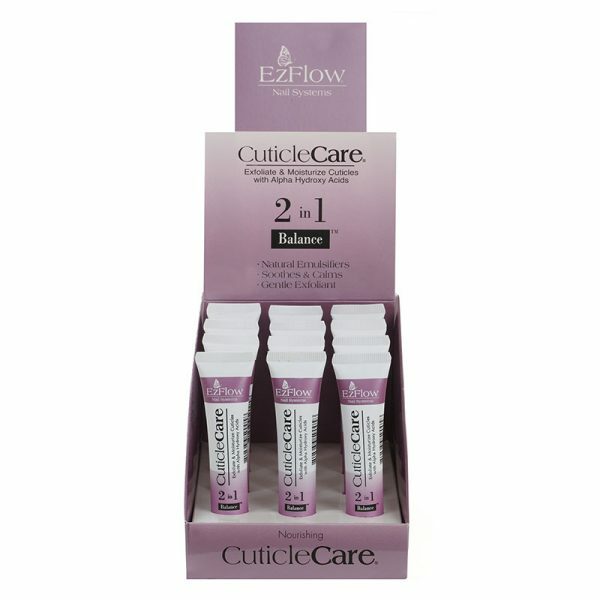 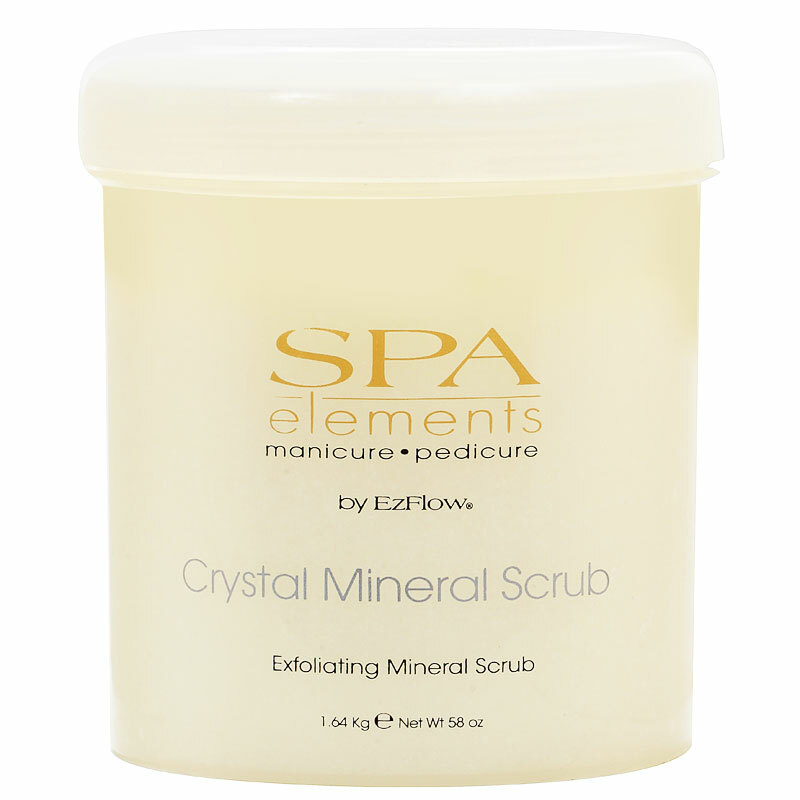 Recommend your clients use as an evening treatment to get replenished, restored cuticles in the morning.